Because we no longer had a physical address in Michigan we had to establish a legal residence somewhere. There were several options available to us. Most full time RVers establish their legal residence in either South Dakota, Texas, or Florida. There are other states to choose from, but these three seem to be the most popular. The primary benefit is no state income tax. We chose South Dakota because of no state income tax, low vehicle registration fees, low vehicles insurance prices, no vehicle inspection requirement, and you can become a resident of South Dakota by staying there overnight. We subscribe to a mail forwarding service called Americas Mailbox, (www.americasmailbox.com) based in Box Elder, SD, just outside of Rapid City. All of our mail is delivered to our Personal Mail Box at Americas Mailbox. Americas Mailbox will hold it until we go online and ask that they forward it to wherever we may be at the time. There are levels of service and we pay an extra fee to have them separate out the fourth class mail (junk mail), and only send us the mail we really want. 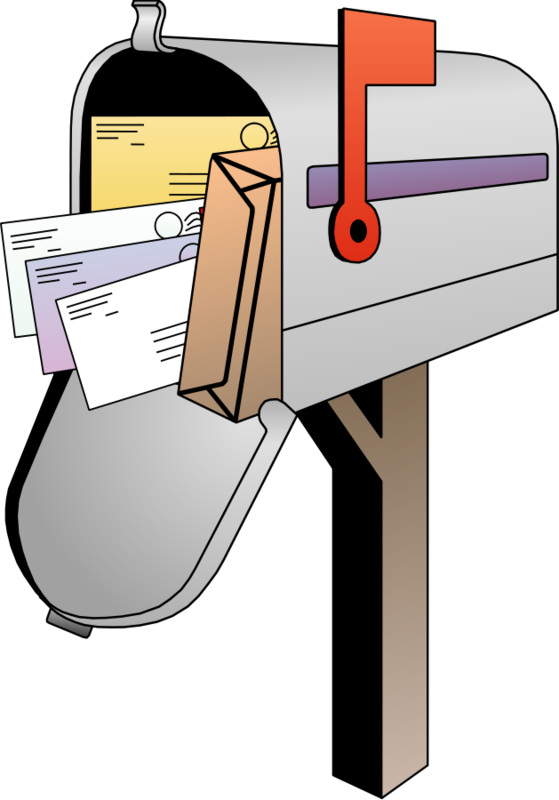 Many campgrounds will accept mail for campers, but if that is not an option we can have it sent to the local Post Office as General Delivery Mail. We just go to the Post Office and pick it up. Other mail forwarding services in South Dakota are “My Dakota Address,” – www.mydakotaaddress.com and “Dakota Post.” – www.dakotapost.net, and Your Best Address” – www.yourbestaddress.com. In Texas you can subscribe to “Escapees,” – www.escapees.com and in Florida there is “My RV Mail.” – www.myrvmail.com. Many of these companies will also renew your license plates and perform other local serves for a fee. We also reduce the amount of mail we receive. Thanks to the internet we can pay most of our bills online. 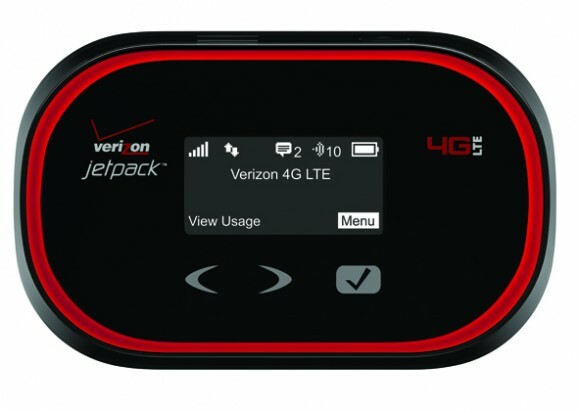 For online access we use a Verizon Wireless Hotspot. Verizon has a great network and we have rarely been someplace where we could not get a 4G signal. Our hotspot can handle up to five devices at a time and we pay a set amount for 12 GB of data every month. We find this to be enough data for our normal needs. Because we don’t have a lot of room to spare, we read ebooks on our Kindle and Sony Reader. We download both ebooks and audio books from library sites. Even though we are on the road we still like to follow what’s going on back in Michigan. 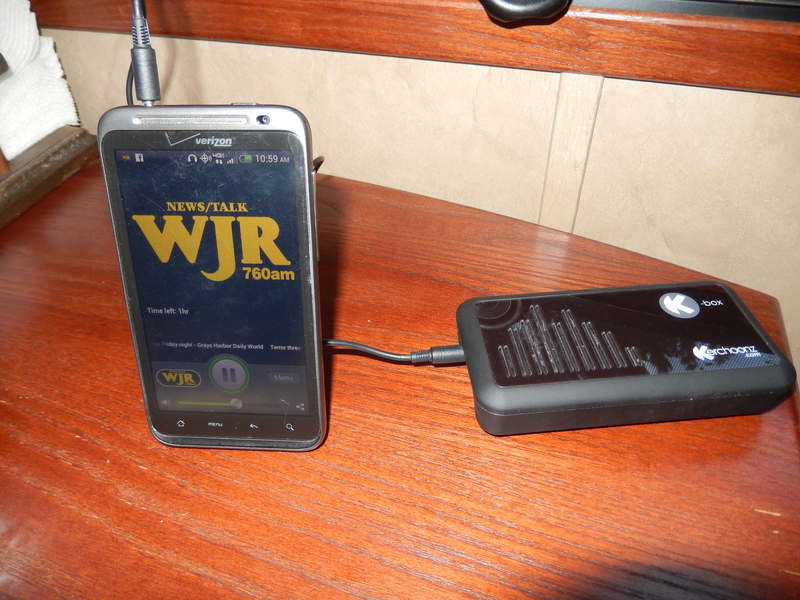 Detroit radio station WJR has a cell phone app that we downloaded to my phone and we use that to listen to Michigan State University games and other Michigan programs. I have a small portable speaker to amplify the speaker on the phone. My friend Chris Holman has established the Michigan Business Network which also has a cell phone app that allows me to stay up to date with the business climate in Michigan. We often deal with signed documents for insurance and investments by signing, then scanning them and sending the scanned documents to the agent. Obviously, Pat and I both have cell phones, and we recently changed to a plan that allows unlimited calls and texts. Thus, we have no problem staying in touch with friends and family. We use Facebook and our WordPress blog to keep family and friends up to date with where we are and what we have been doing. The blog also serves as a record of our travels. When we finally decide to settle down someplace, we will have a very good “coffee table book” of our time on the road. No RVer I know travels without a GPS in their vehicle. 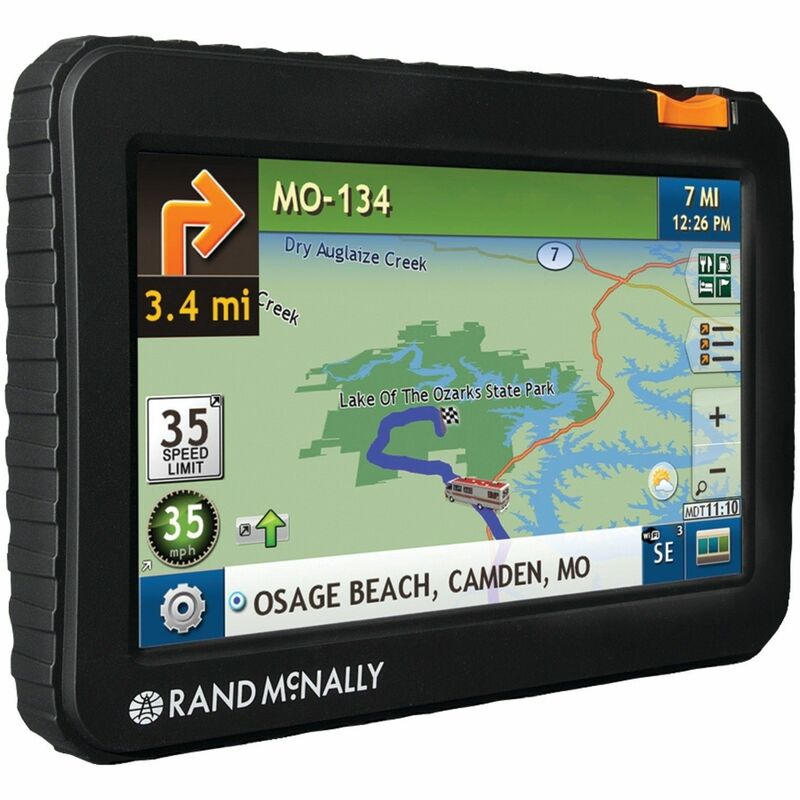 Ours is a Good Sams Club Rand McNally GPS with a 7-inch screen. That large a screen makes it easy to see as we go down the road. Our GPS also calculates routes based on the size (weight, height, and width) of our fifth wheel trailer and avoids roads with bridges we won’t fit under. When we are not pulling the trailer, we can shift it into a normal car mode with more flexibility in routes. Technology can only do so much and we never travel without a paper atlas to double check where the GPS wants us to go, computers only do what they are programmed to do. In every RV park and campground in which we have stayed, we have seen RVs with satellite dishes. We have not opted to subscribe to a satellite service (although I think about it every now and again), and only use the trailer TV antenna to get local channels. Most of the time that is sufficient and we have been pleasantly surprised how good the reception is. Some RV parks have free cable service and that is always nice, but sometimes there is nothing to receive. For example, in Key West, we can receive two Spanish channels and one 24-hour infomercial about Key West. This is one of the locations that gets me reconsidering having a satellite subscription! I often wonder what is was like thirty plus years ago when people traveled fulltime in their RVs and didn’t have the advantage of the technology we have today. It was obviously possible, but much more complicated. This entry was posted in Americas Mailbox, Florida, Fulltime RV, South Dakota, Texas and tagged Americas Mailbox, Escapees RV, fifth wheel trailer, full-time RV, fulltime RV, Kindle, Mail Forwarding Service, RV Forums, Sony Reader, Verizon Mobile Hotspot. Bookmark the permalink.